FOR IMMEDIATE RELEASE | Bend, Oregon, March 2011 TIGERS Success Series, a leading provider of organizational team culture consulting, coaching and programs for corporate and business clients, today announced it has selected StreamIt Media as its interactive digital content provider for its on-demand meetings and training courses. At TIGERS® Success Series, all of their work is toward this end: building highly effective, motivated and successful teams. TIGERS takes all the guess work out of team development. The company gives you tools to measure your team development progress and ways to build your team’s ongoing development and success. 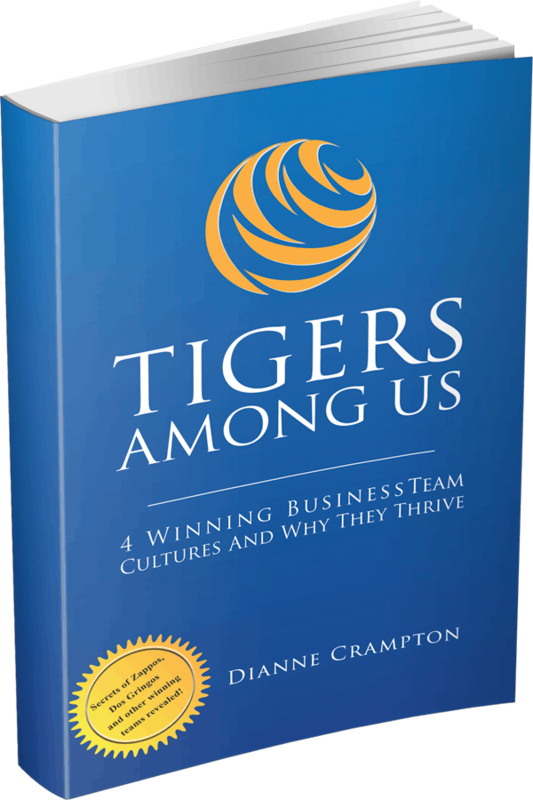 TIGERS offer a plethora of resources including certification and training programs, consultations, self-assessment surveys, weekly tips, & team building worksheets that guide you in building a successful team culture, and fascinating material on every page of their blog and newsletter. TIGERS also developed a membership program that offers you hands-on, content rich, engaging, expert material. TIGERS Membership program is loaded with complimentary gifts, discounts, and a place where you can learn the tools to success while networking within the TIGERS Community.